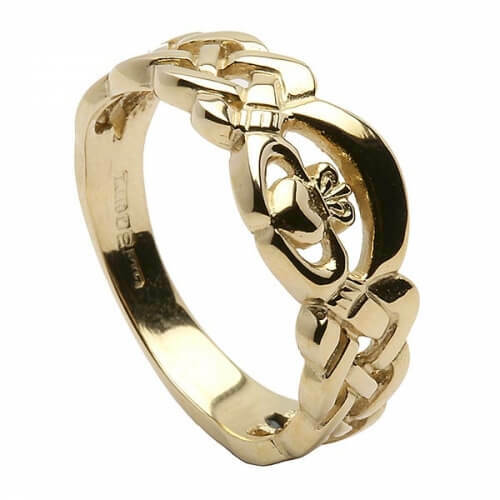 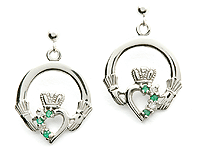 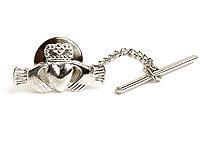 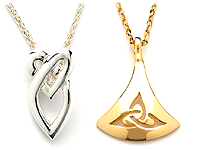 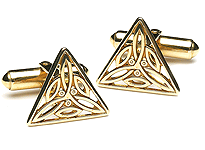 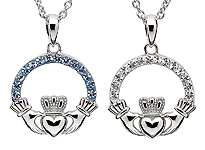 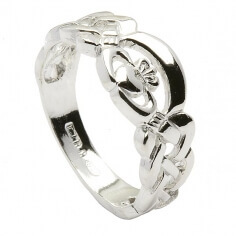 Stylish and elegant, this is a men's Claddagh design with a clean and uncluttered look. The style is very modern but look closer and you will see the three features of the ancient design meaning love, loyalty and friendship. 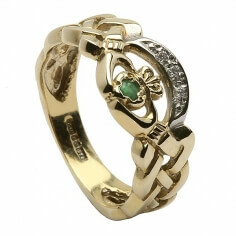 Your ring is available in 10k or 14k white or yellow gold, or sterling silver. 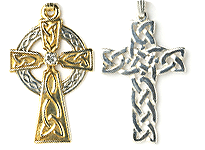 All versions will be hallmarked by the Dublin Assay Office, your proof of quality.